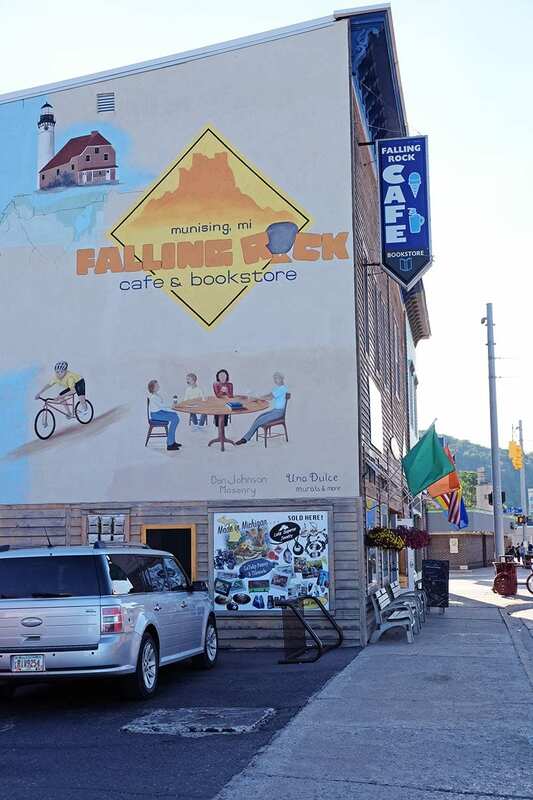 For 15 years, Falling Rock Cafe & Bookstore has been serving up a lot more than just good coffee. 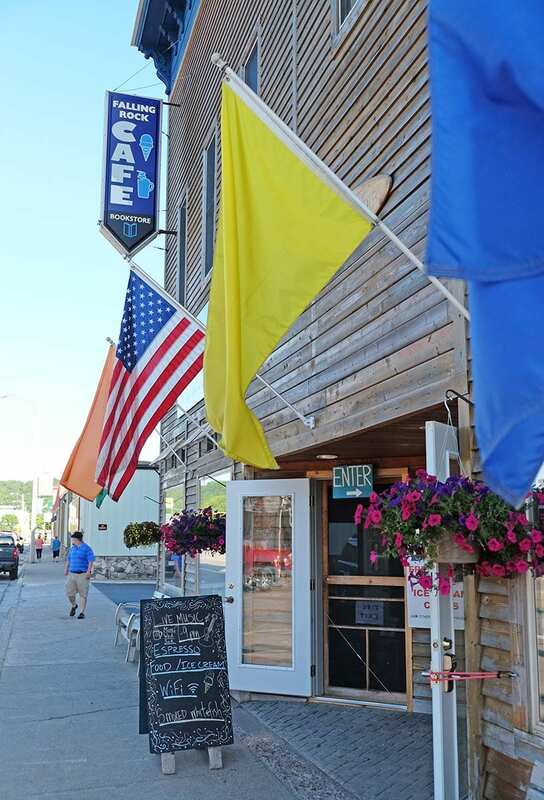 The UP eatery, located just outside the western edge of Pictured Rocks National Lakeshore, has also become a beloved community hub for year-round locals, summer residents and tourists passing through. The business is not only a restaurant, but a gathering place hosting just about every kind of event imaginable: live music, book clubs, wedding receptions, public candidate forums and, of course, plenty of daily coffee klatches. In lieu of working with a traditional broker to create a real estate listing, the Dwyers released a pamphlet that details what would be included in the sale. The Falling Rock Cafe building has 4,000 square feet of commercial space on the first floor and four apartments on the second floor. The apartments are zoned for both long-term and short-term rental, allowing the next owners some flexibility to choose whether to have year-round tenants or to rent out the apartments as AirBnB-style units. The building has all the charm of a historic storefront—the structure itself was built in 1896—but its infrastructure, including electrical, heating, plumbing and sewer, was all completely overhauled in 2003. Additionally, potential buyers have the option of purchasing the Great Lakes Coffee Company: an affiliate company that produces the coffee sold at Falling Rock Cafe. Great Lakes Coffee Company includes the DBA’s for all five Great Lakes (Lake Superior Coffee Co., Lake Huron Coffee Co., Lake Michigan Coffee Co., Lake Erie Coffee Co., and Lake Huron Coffee Co.), presenting an opportunity for expanding the brand, Jeff Dwyer said. Taking all that into account, the Dwyers said there are many valuable “assets” on the table with this sale that can’t be quantified. When talking about Falling Rock, the Dwyers like to mention the concept of “the third space”—a location separate from a person’s home and workplace that provides a sense of community. The Dwyers feel that their cafe has become a “third space” for many people—tourists and locals alike—which is evident in the nearly 500 mug-club mugs hanging on one of the cafe’s walls, each awaiting its owner’s next return for a fill-up. 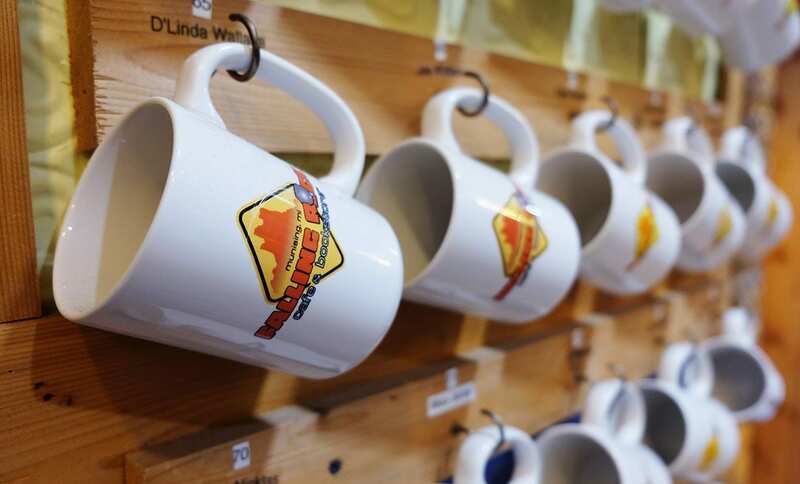 “Some of those 500 mugs on the wall belong to people who have only ever been to the cafe one time, but they had such a good experience that they felt like they wanted to have a formal attachment,” Jeff said. Nancy noted that many customers, upon hearing news that the cafe is up for sale, have expressed the hope that the place won’t change, even with new owners. While the Dwyers understand that change is a possibility when Falling Rock falls under new ownership, they said their wish is to find a buyer who will continue the business’ commitment to community. Falling Rock’s “mug club” has nearly 500 mugs now. While many of the mugs belong to locals, some belong to tourists who have only been to the cafe a few times, or even just once. The Falling Rock storefront. 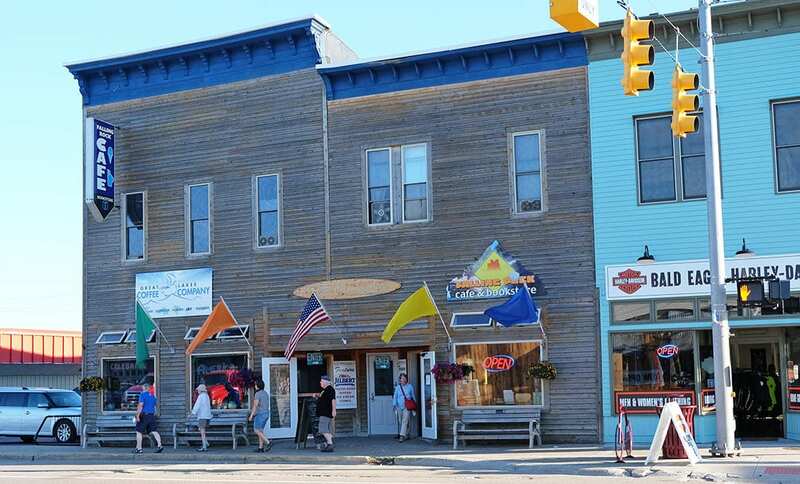 The cafe is in downtown Munising, which is at the western entrance to Pictured Rocks National Lakeshore. The side of the Falling Rock Cafe building features a large mural, for which the Dwyers consulted people in the community to ask them what images would best depict the region. “Even that was about creating community because we spent more than a year talking to our customers [about it] and we had five or six formal opportunities for people to do focus groups to talk about what images would be up there,” Jeff Dwyer said. 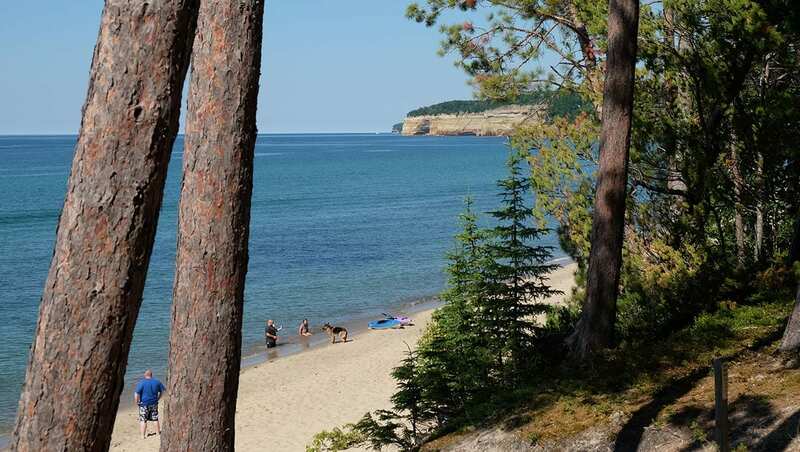 The cafe is just a short distance from Lake Superior and Pictured Rocks, and is 45 minutes from Marquette. 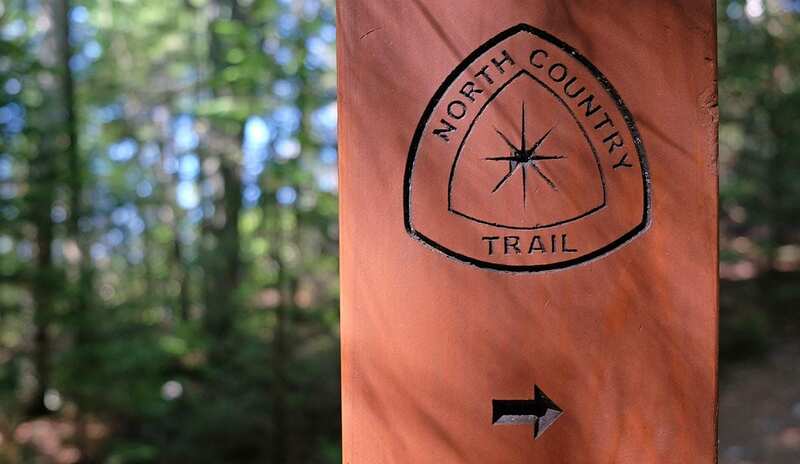 Munising is an outdoors paradise, a gateway not only to Pictured Rocks but to hiking and biking trails, waterfalls, and Munising Bay’s Grand Island, a national recreation area that’s more than 13,000 acres. More information on this listing can be found on our Sales Page. Photography courtesy of North Coast Post. ← Falling Rock Cafe 15th Anniversary Celebration!